Homelessness is quickly becoming a massive problem in the UK. 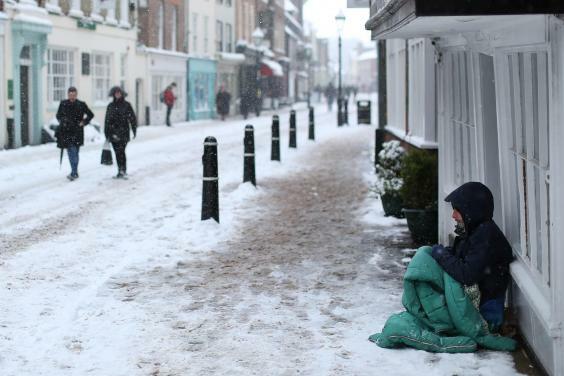 Bear in mind how we're in the midst of a cold weather snap and should be lending a hand to those people who are living on the streets in such harsh weather conditions. 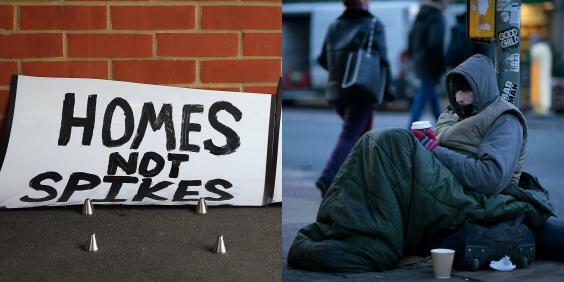 There have been many attempts to tackle homelessness in this country, but nothing seems to really solve the problem. 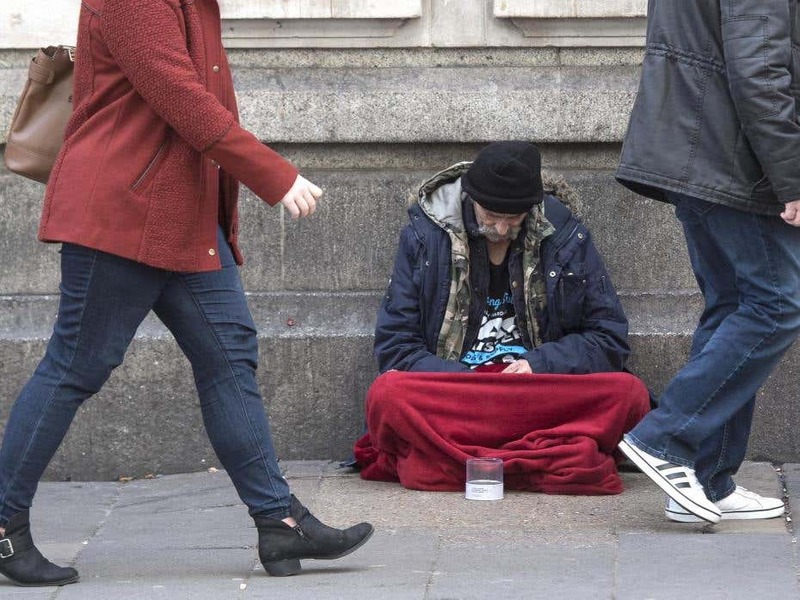 Latest figures claim that the number of people living on the streets in England reached a new record high of 4,751 rough sleepers, which is more than double the number recorded in 2010. But these figures released by the National Audit Office in January are actually being disputed by some homeless charities. They think the number is much, much higher. 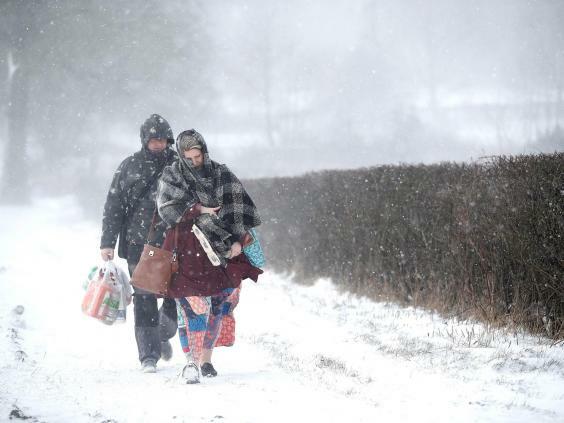 One such charity raising concerns is Crisis, which has cautioned that the actual figure could be a lot closer to 10,000, with a substantial number of people sleeping in cars or even tents. Clearly something has to be done. But how do we tackle such a widespread and growing problem? Finland may have the answer to that. Last year, Finland was the only EU country not currently in the middle of a massive homelessness crisis. In fact, the EU homelessness organisation FEANTSA, which published the report, found Finland's number of homeless has been decreasing year-on-year. Finland employed a bold initiative to get people off the streets: it's called Housing First. These radicals from Finland had the crazy idea that giving people a permanent home gives them... well, gives them a place to live and get off the streets. It's a far-cry away from some of the tactics that have been deployed in the UK, which has included disturbing anti-homeless architecture like metal spikes. Finland even goes as far as assigning individual support to sort out the issues that have led to the person becoming homeless. This is a complete reversal of what other countries do and although it might sound simple, it's also incredibly effective. When someone has a literal place to call home, it makes it a whole lot easier to solve any potential problems which lead to an individual becoming homeless in the first place. The people pay rent and are given housing benefits. And while a lot is paid for by the local government, if they earn enough the people given shelter will eventually pay for the help they receive. Clearly it's by no means a cheap option – the amount of new housing built and work done on other buildings is substantial. But in the end, it's absolutely a worthy price to pay. All this costs money, but there is ample evidence from many countries that shows it is always more cost-effective to aim to end homelessness instead of simply trying to manage it. Investment in ending homelessness always pays back, to say nothing of the human and ethical reasons.